It's often tempting to skip breakfast, but doing so might create the urge for an unhealthy snack by the middle of your morning. Instead, a better choice is starting your day with a healthy breakfast. 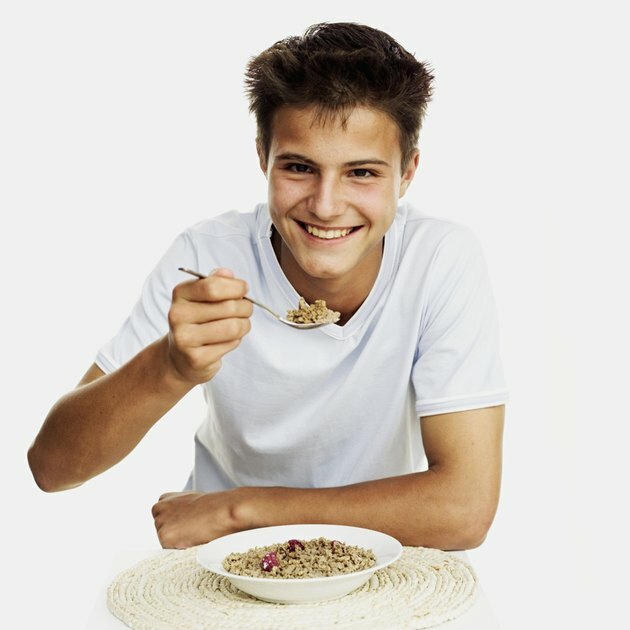 Cereal is quick and convenient, but it isn't always a smart choice if it's high in sugar. Fiber One, however, is packed with more nutritional value than several other types of breakfast cereal. A 1/2-cup serving of Fiber One has just 60 calories, which is similar to several other brands of cereal, including Special K and Cheerios. A key health benefit of Fiber One, however, is that it doesn't contain any sugar. Many other types of cereal, including those that don't taste overly sweet, have sugar. One-half cup of Special K, for example, has 2 grams of sugar. The same size serving of Raisin Bran has 9 grams of sugar. Fiber One's other main advantage is its high fiber content. A serving of Fiber One has 14 grams of total dietary fiber, which is roughly half the 25 to 30 grams of fiber adults should consume per day. One potential drawback of Fiber One is that it's sweetened with aspartame. Although some people choose to avoid this artificial sweetener, the U.S. Food and Drug Administration reports that aspartame is healthy to consume.